Susan's work ethics come from the midwest and her attention to details. Susan put as much enjoyment into obtaining a home for you as if it were her own. As a Wisconsin native she moved to the Southwest eight years ago. 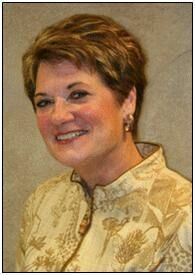 Susan is a dedicated professional whose career of service began as an Intensive Care nurse, to family, to travel consultant and finally real estate. Enjoying very much her career in real estate and would gladly like to show your around and find the perfect home. Susan has added some designation.